Pendello offers reliable technology solutions that allow businesses to get the most from their equipment while accelerating performance and earnings. Grow your business and strengthen client relationships with technology that works as smart as you do. Let us streamline your operations and secure your data … so you can spend more time taking care of your patients. Reduce downtime, communicate more efficiently, and drive productivity so that you can increase your billable hours. Don’t trust your company’s critical data and operations to just anyone. This guide will arm you with the questions you need to avoid downtime, data loss, and distress! Reliable technology is critical to business operations. 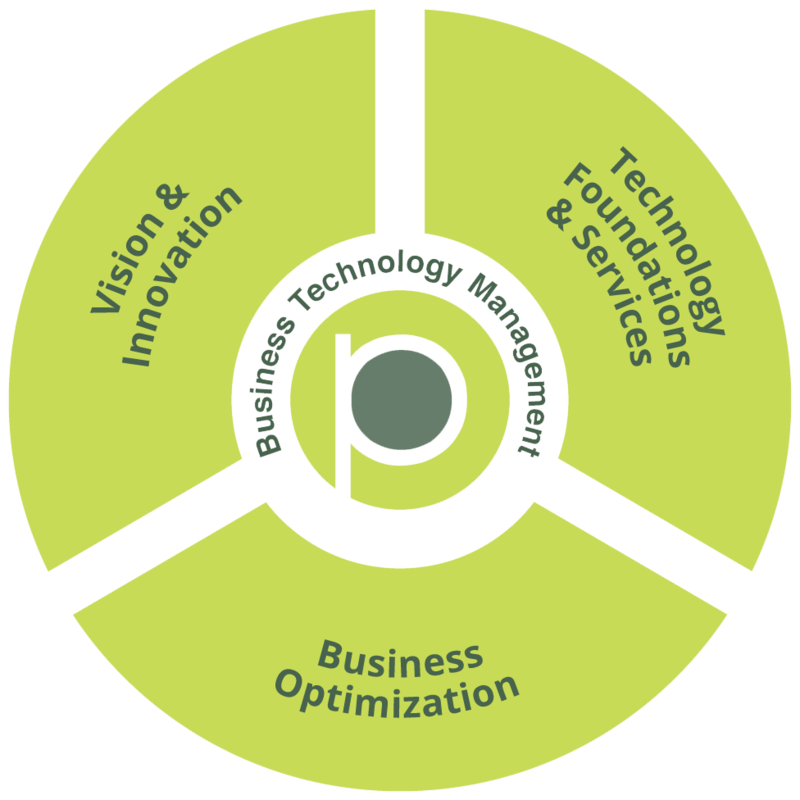 Let us work with you to define a technology plan tailored to your business requirements and operational goals. Don’t leave your business vulnerable to revenue loss, regulatory penalties, or even closure. We can help ensure your business is protected. Is it time to migrate your business to the cloud? Make the most of mobile workforces and collaboration tools with technology that adapts to different situations. Plan for your technological future and prevent business interruptions. Our Active Maintenance Program delivers reliable monitoring with no budget surprises. Pendello has a 94.99% satisfaction rate from current clients when resolving issues. 60% of midsize businesses increase efficiency with managed services. 90% of our employees own and utilize Nerf Guns. On average, employees are 25% more efficient with dual monitors compared to one. When is the last time you evaluated your current IT support? Are you getting everything you should from your current IT provider? Let our experienced professionals evaluate your current systems to pinpoint areas of inefficiency and provide a reliable, permanent solution.